If debt has you financially strapped than bankruptcy can help you receive the fresh start you need. 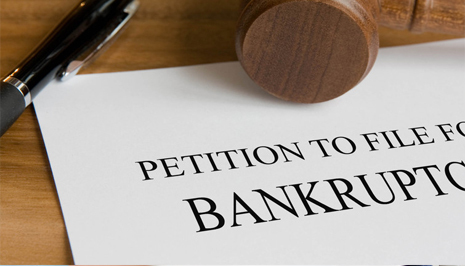 Bankruptcy can be the solution that relieves you of your burden allowing you to prosper again. If the bank has sent you a notification that foreclosure proceedings will begin, you can trust us to protect your home and other assets even while we help you file for bankruptcy. 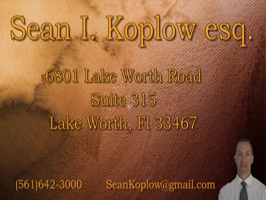 Proudly Serving Lake Worth, West Palm Beach & All of Palm Beach County! 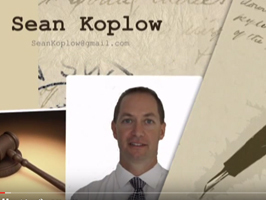 Are you looking for a reliable bankruptcy attorney in the West Palm Beach Area? 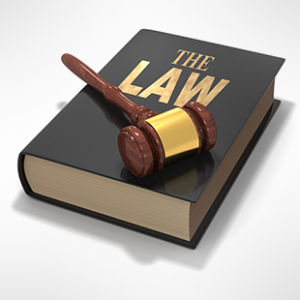 Whatever specific form of bankruptcy applies to your case, we can help you in getting through these difficult times and putting you on a firm financial footing. 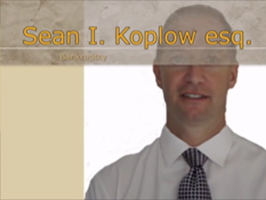 If you are struggling to deal with your debt, call Law Offices of Sean I. Koplow for guidance to a resolution that gives you a chance at a fresh start. We also serve Wellington, Royal Palm, and all of Palm Beach County. 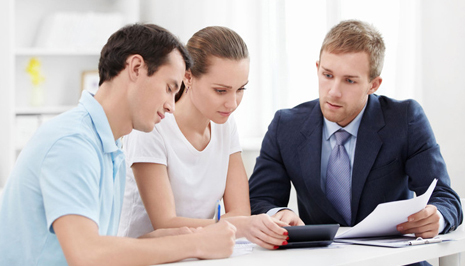 With over 22 years of legal experience, you can depend on us and our dedication too providing you with the best professional assistance and legal representation when facing difficult financial circumstances.